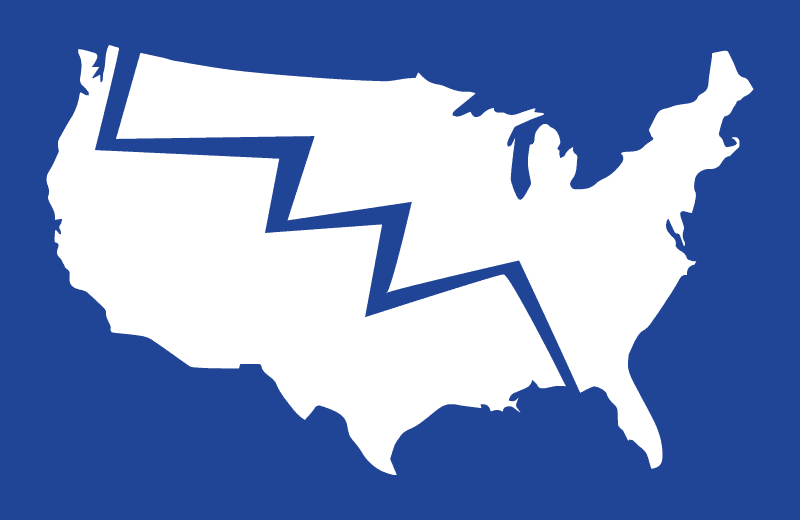 Political Party with Keli Goff: Divided States of America? Host Keli Goff leads the conversation with politics professor Sam Abrams; Congressman Charlie Rangel (by phone from DC); senior fellow at the Southern Poverty Law Center Mark Potok; commentator, GOP author and activist Margaret Hoover; and former Congressman Rick Lazio. This event kicks off our new series of specials called ‘Political Party with Keli Goff.’ This election season, sidestep the horserace and join us as we dig deeper into the people and ideas shaping our political landscape. This is not another partisan shoutfest or predictable pundit roundtable. These are conversations that will be clever, passionate and political, yet civil. An internationally recognized multi-platform journalist and fiction writer, Keli Goff’s work has appeared in the publications Time, Cosmopolitan, Essence, The Washington Post, The Houston Chronicle, and the web editions ofThe New York Times, The Atlantic, The Guardian, Elle and New York magazine.